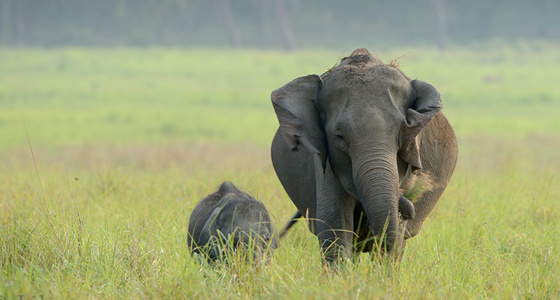 Early Morning pick-up from Delhi & drive to Corbett National Park, on arrival our representative will meet you and will brief about your tour. 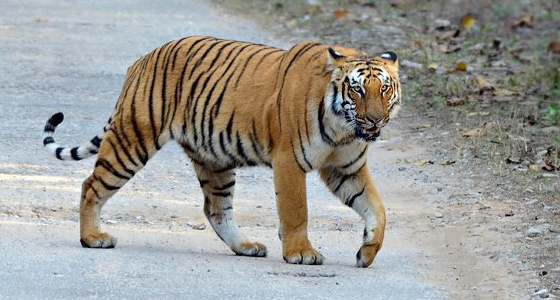 Enter through the Dhangari gate for Dhikala forest Lodge situated in the core area of Corbett national park, enroute visit the Gharial pool, Champion road and High Bank (These are great observation points on the Ramganga river). Arrive at Dhikala by lunch. 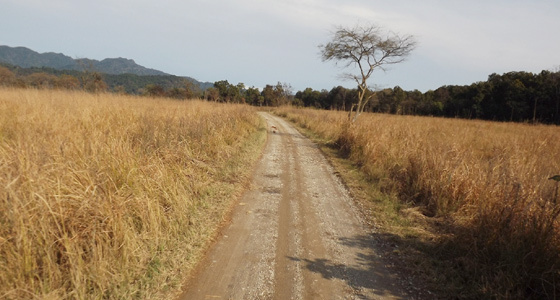 Post lunch game drive to the Dhikala Chaur (Grasslands) to observe the varied bird and mammal species found in the area. Dinner and Overnight at Dhikala Forest Lodge. A Full day of wildlife viewing, birding and jungle safari at Dhikala. Early morning Jeep safari in the neighboring forest. Back for Breakfast at Dhikala. Post breakfast nature hike to a close by observation tower. After lunch at Dhikala, evening game drive to across the Ramganga River. Dinner and Overnight stay at Dhikala Forest Lodge. Morning jeep safari for wildlife viewing. Return to the lodge around 10:00 hrs and time for breakfast. After breakfast check-out and drive back to town area. Leave the open jeep & board the car to drive back to Delhi. On arrival in Delhi transfer to advised hotel / train station or Airport.